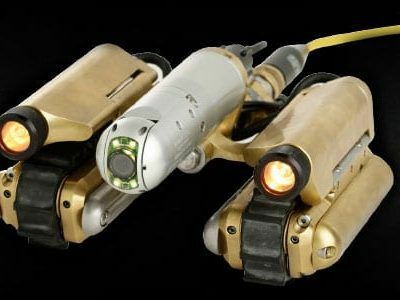 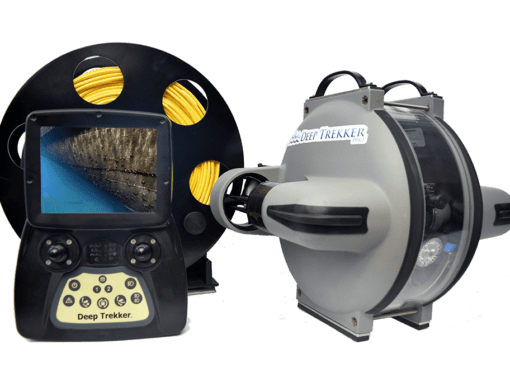 Deep Trekker took what they learned in the underwater submersibles world and applied it to the pipe inspection industry. 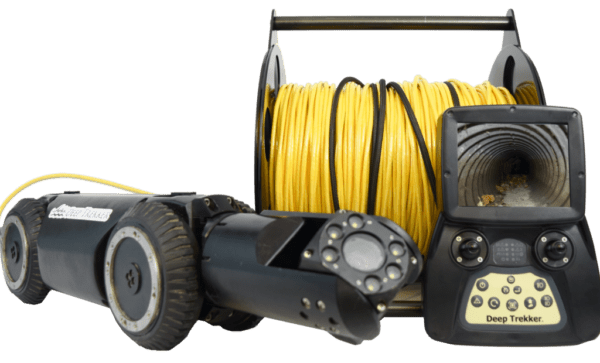 The new DT340 Pipe Crawler is depth rated to 50 m (164 ft), requires no topside power, and is affordable for small municipalities and service companies. 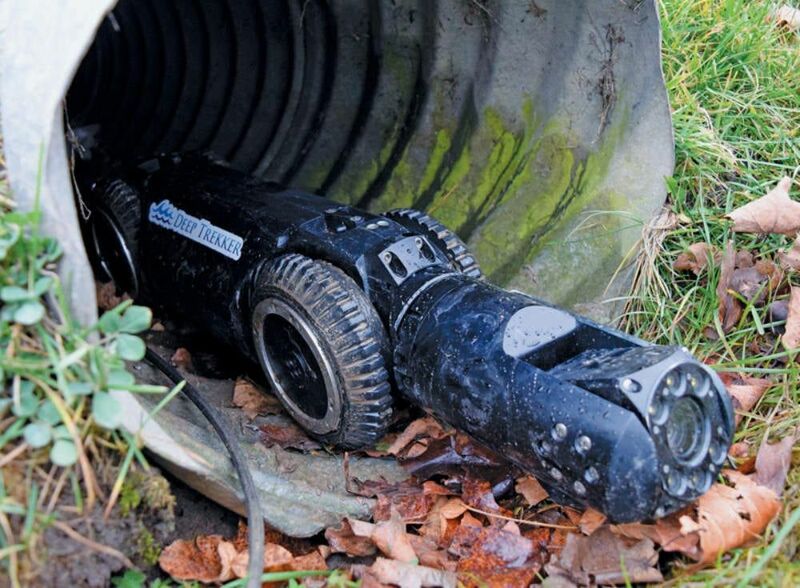 The DT340 Pipe Crawler is perfect for water pipe and sewer pipe inspections. 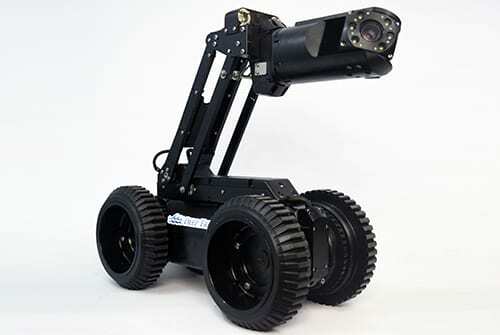 The completely steerable wheels allow you to go further and maneuver around or over obstacles. 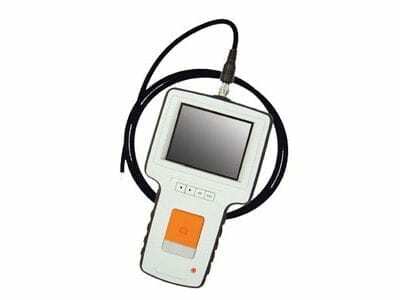 From the handheld controller quickly adjust your speed or engage active freewheel, all while watching the CCTV video footage live on the integrated monitor. 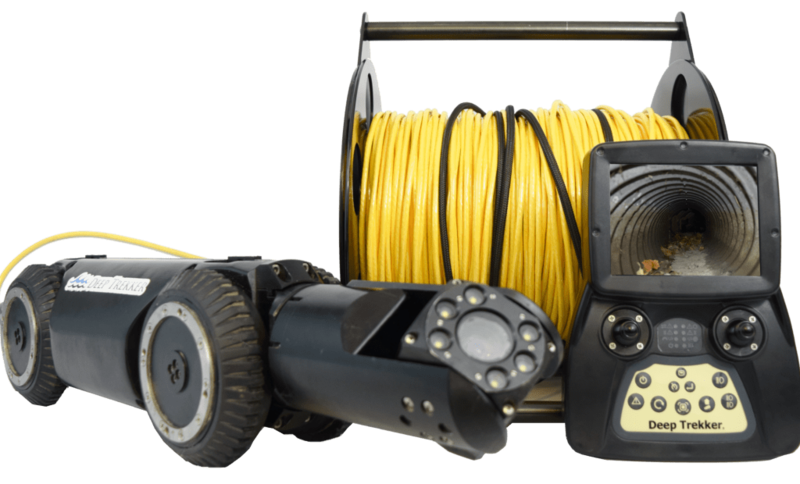 In addition, Deep Trekker refined the DT340 crawler to be the most rugged, portable, and versatile pipe crawler on the market. 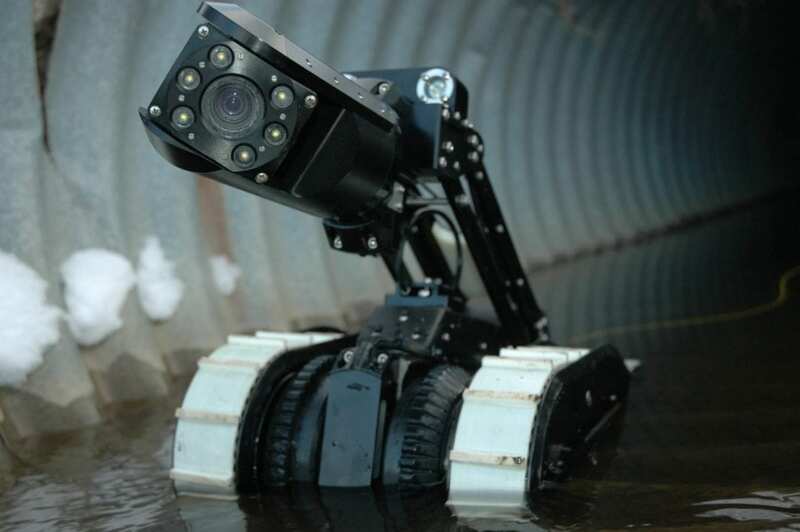 Whether you’re performing the usual pipeline inspections, working on subsea pipelines, inspecting culverts, or other inspection tasks, Deep Trekker pipe crawler ROVs are built to tackle your needs.